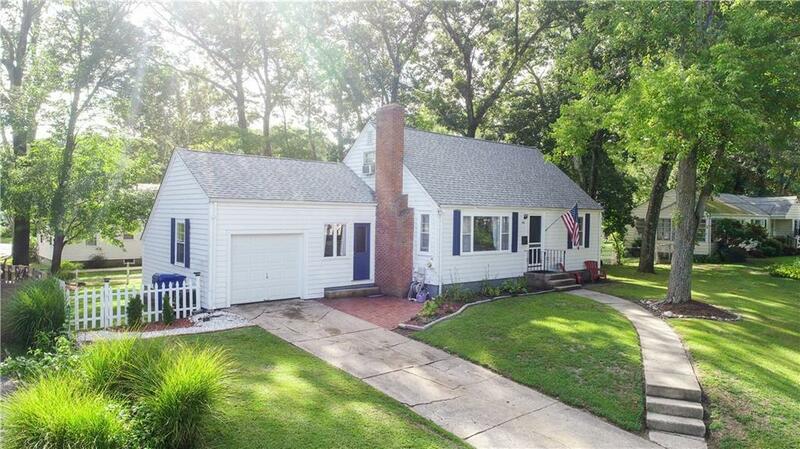 Well built and renovated 1950s Cape, on quiet street in desirable Lillibridge neighborhood! One car garage has internal access to finished breezeway, which steps into new granite kitchen with stainless appliances and new cabinetry. 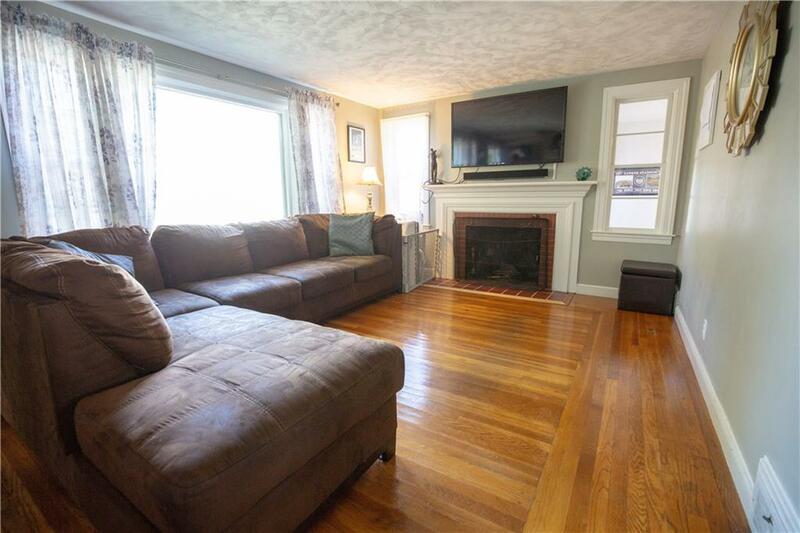 Beautiful hardwoods through first floor in fireplaced living room and 2 bedrooms. The renovated full bath is bright and inviting. Period details on main staircase are classic, and leads to the second floor center landing, with 2 large rooms. Full basement ready for storage and/or extra space to finish off. 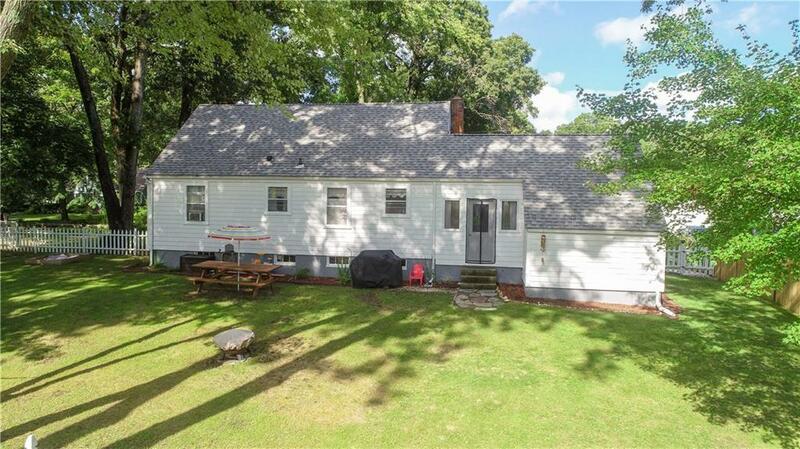 This home sits high on its 10,000+ SF landscaped lot, and includes a newer roof and efficient hot water heater! 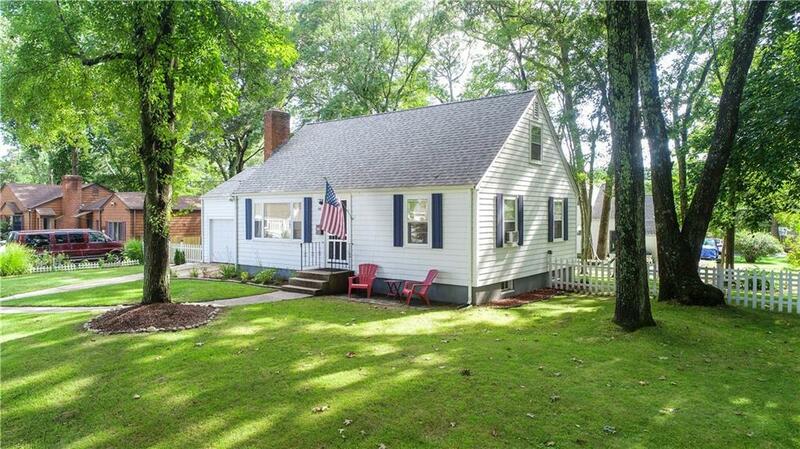 Affordable living in a great East Greenwich neighborhood, come take a look!